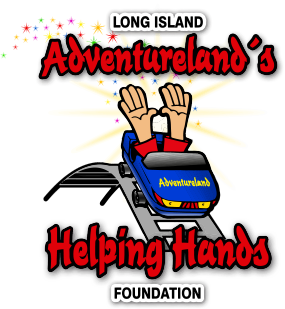 April 2017: The Sachem Dental Group awarded Adventureland’s Helping Hands Foundation’s Tony Gentile Memorial Scholarship Fund with a $50,000 endowment. This generous contribution ensures that the Tony Gentile Scholarship willlive on in perpetuity to assist future generations of Long Islanders in their pursuit of higher education. Based in central Suffolk County, Sachem Dental Group is a multi-office, multi-specialty general dental practice that has been providing quality care for patients for over 30 years. In the past two years, the Tony Gentile Memorial Scholarship Fund has awarded nearly $20,000 in tuition assistance to Long Island seniors who are attending a college or university on Long Island as a full-time student after graduating high school. Award winners are selected based on their dedication to education, commitment to the Long Island Community, and devotion to family; all characteristics embodied by the late Mr. Gentile. Applications for the Tony Gentile Memorial Scholarship are accepted until the end of April each year, and awards are distributed in June of each year.